Photo: Stormy weather, calming vibe. Just four kilometres and one hour away from the mainland, Koh Ta Kiev is one of the closest islands to Sihanoukville and on the itinerary of many of the popular day trips and island tours that leave from the town and Otres Beach. Not so many people stay overnight on the island though, which is a shame because it’s beautiful and has a few easily accessible beaches. Like most of the islands in Cambodia, Koh Ta Kiev has been leased to a foreign company -- the same French outfit that owns, or has taken 99-year leases, on half of Koh Russei and parts of Ream National Park. They have ambitious plans for high-end resorts and boutique luxury hotels, though there was no sign that so much as a sod had been turned when we visited in mid-2016. A second 99-year lease has been granted to a Chinese Malaysian firm who, according to media reports, plan to spend US$2-3 billion dollars "developing" the island. All they seem to have done so far is rip down an awful lot of trees in order to create a road wide enough to be a dual carriage-way through the forest. Nothing more seems to have come of that yet either, though of course one never knows. That shadow means there are still just a few choices for accommodation on the island, consisting of budget options Crusoe Island, Koh Ta Kiev Bungalows, Ten 103 Treehouse Bay and Coral Beach on the west side, and Kactus and Last Point on the east. It’s easy to walk between the east side resorts, though Last Point is a good half an hour walk through the jungle away from Ten 103. Well-marked out trekking paths meander through the jungle if you’re feeling adventurous and would like to do a bit of wildlife-spotting; we’re told that the island is inhabited by carnivorous pitcher plants. Bird watchers will be happy to hear that more than 150 species call Koh Ta Kiev home. One path is identified by blue markers which takes you to the local fishing village on the east side, another by red markers which heads south from the centre of the island, leading you to Naked Beach on the south of the island. Sadly, those looking to find Ten 103’s legendary absinthe bar will be disappointed. It has been relocated to Otres Beach. Phone service is accessible on the island through Metfone and Smart, but WiFi is blessedly not available, meaning you can really relax away from the outside world. 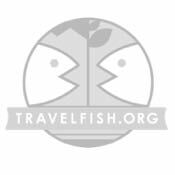 Please sign up as a Travelfish member to download the Koh Ta Kiev guide PDF (2.6 MB, 13 pages). Membership costs just A$35 per year (less than A$1 per week) and gives you access to over 250 PDF guides. Last updated on 21st June, 2016. 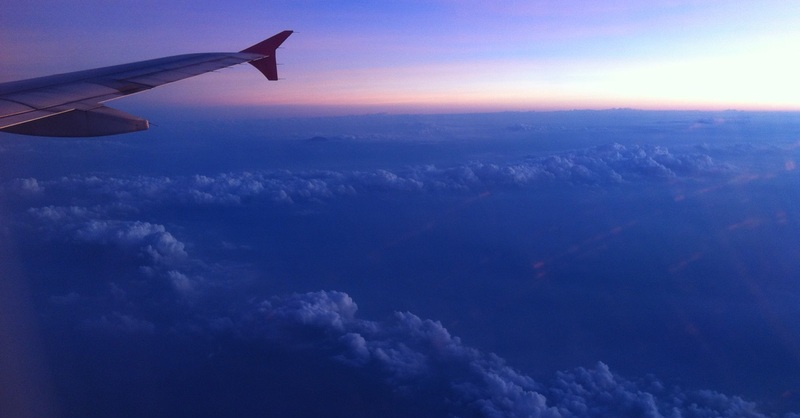 Browse our independent reviews of places to stay in and around Koh Ta Kiev. Read up on how to get to Koh Ta Kiev, or book your transport online with BookMeBus. Planning on riding a scooter in Koh Ta Kiev? Please read this.  Use the above map to find specific destinations in and around Koh Ta Kiev which are listed on Travelfish. Bed icons indicate a guesthouse, hostel or hotel, the knife and fork is an eatery or bar and the four-way circular thingy marks sights, attractions and other points of interest. Click on any icon for a short pop-up and a direct link to the page for that spot. If you are in the area, use the teardrop icon near the top left to show your position on the map (you'll need to allow position sharing for this last feature to work).